According to Goldstein Research, more than 80% of warehouses across the globe are manually operated with no support of automation. These warehouse facilities dealing with demand for mobile material handling, increased productivity and continuously improving IT. Around 15% of warehouses are mechanized. In addition, these mechanized warehouses uses some sort of material handling automation such as conveyors, sorters and other mechanized equipments to increase their efficiency and to improve productivity of the existing workforce. Recent developments in robotics for warehouses might turn out to be the major game changer for logistics industry. 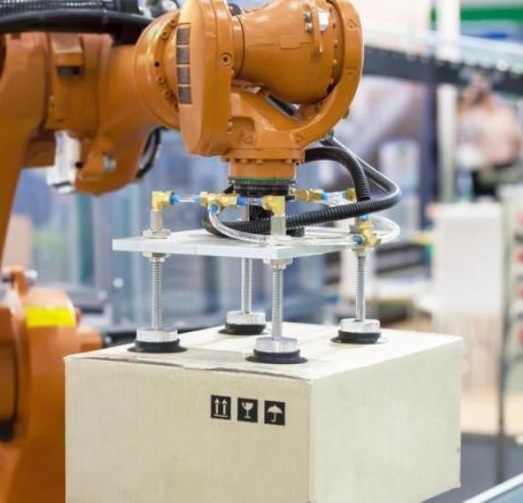 Advanced warehouse robots are now able to perceive, manipulate and are able to place vast variety of objects and goods in less structured environments. Advanced robots and their ability to increase productivity and profitability, are anticipated to propel the growth of warehouse robotics market. Today one of the major challenges faced by the warehouses is low availability of labors. Finding skilled employees and workforce to move goods efficiently within the warehouses is not easy for companies around the world. Rising need for logistic workers is driven by the growing e-commerce business across the globe. Additionally, shrinking population in western countries led to the decline size of available workforce. Online retail in United States and Europe is witnessing 10% year-on-year growth in e-commerce business. Asia is the fastest growing market for online retail, it is estimated that by 2020 online market of China will be equal to France, Germany, Japan, U.K and the U.S combined. For a detailed analysis, get market report sample.